"My first investment property was bought in 2008. I asked central estate agents to value my 3 bed property, the advice and personal service I received was outstanding. I have continued to use their services due to the excellence and care they displayed. 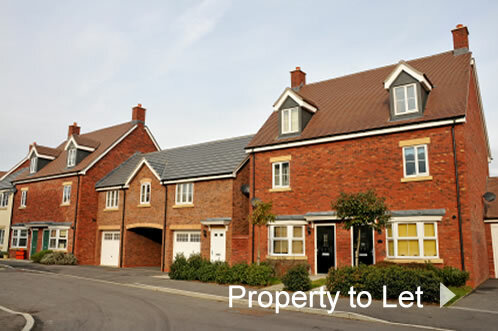 I have since purchased a further 4 properties which are all managed by central estate agents." "Having lived in our family home for over 20 years in Montpelier, I was not comfortable in parting with our family home and therefore decided not to sell. We instructed central estate agents because they stood out as an agent who knew the market from a personal perspective. We achieved a higher than average rental return and some really great tenants. 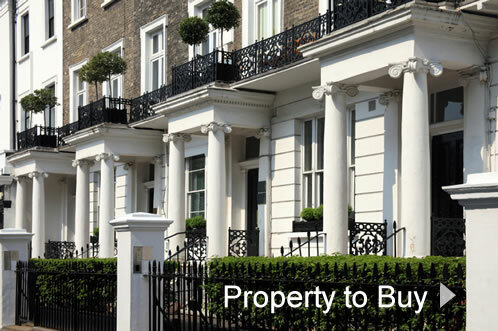 A first class service from central estate agents."